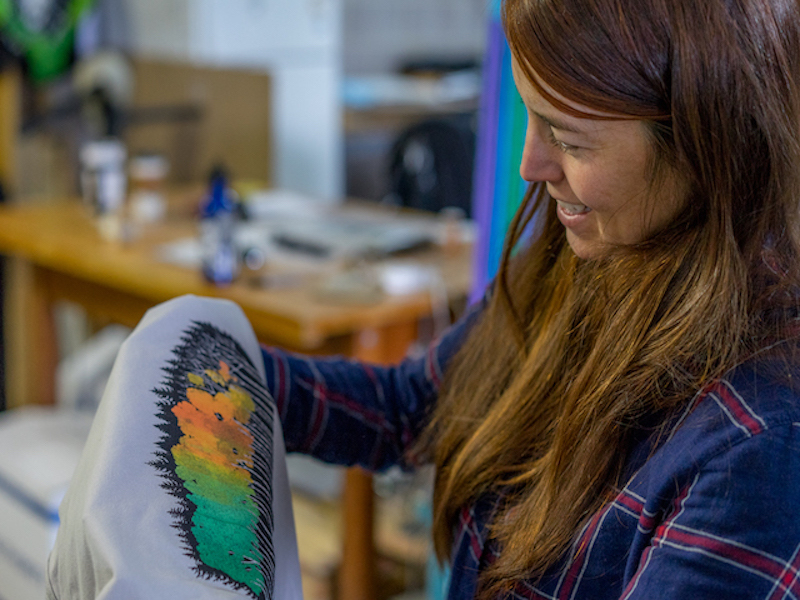 Artist Bridgette Meinhold designed a T-shirt that represents the Bonanza Flats scenery. Proceeds from the Prival attire will go toward City Hall’s fund to purchase the area. Bridgette Meinhold is emphatic about preserving Bonanza Flats, a land she calls her backyard. Meinhold has stuck by her commitment to help preserve the 1,350-acre swath of land high in the Wasatch County mountains that could potentially be sold for development. In February, the artist raised more than $20,000 for Bonanza Flats by selling two paintings at an auction held at Park City’s Gallery MAR. She also pledged, in April, to paint a watercolor each day for 100 days. 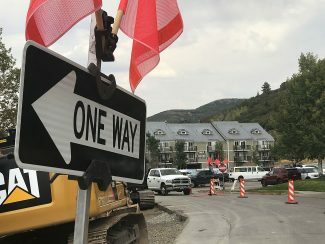 Proceeds from the imagined landscapes (available at http://www.etsy.com/shop/bridgedesigns) will go toward City Hall’s goal of purchasing the area located downhill from Guardsman Pass. And though Meinhold has done her fair share of fundraising for the buy, she decided to step up her game. City Hall will have to pay $38 million to Redus, LLC — the company that owns Bonanza Flats — by June 15, and Meinhold wants to help close the $4.1 million gap before it’s too late. To that end, she teamed up with artist Nick Jones and Tony Pavlantos, founder of Prival Concepts. A Salt Lake City company, Prival is selling T-shirts designed by Meinhold and screen printed by Jones. The shirts, made of organic cotton, can be ordered online at http://www.privalusa.com/savebonanzaflats for $35. Money from the sales, of course, will go in the Bonanza Flats pot. Meinhold said the design represents the beauty of Bonanza Flats. She painted a grove of aspens in front of a sea of pines. Some aspens have green leaves and some have yellow ones. Other trees are bare. Pavlantos said helping protect a vital watershed for the Salt Lake area is important to employees of Prival, a company that sells backcountry gear produced with the goal of minimally impacting the environment. “As a local business, we are part of the community and it’s important for people to know what our values are,” said Pavlantos, a backcountry snowboarder who recreates in the Bonanza Flats area. Pavlantos and Meinhold are hoping that offering a tangible item to people will motivate those who wouldn’t normally give to donate. 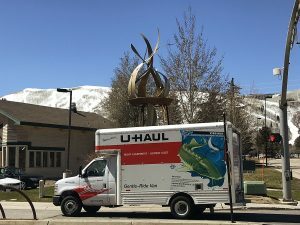 But they encourage people to give in any way they can — whether it’s buying the Prival T-shirt, or giving to Utah Open Lands or any other nonprofit raising money for the effort. Marie Clarke, with Utah Open Lands, agrees. Utah Open Lands is also cranking up its fundraising efforts during crunch time. The nonprofit will host the “Hike For Bonanza: Protect The Lands You Love” event from 10 a.m. to noon on Friday, June 9. Participants will walk along the North Round Valley preserve in Park City at the free event meant to bring light to the purchase goal. For information, call Michael Auger at 801-463-6156. The nonprofit also has planned a PC Trail Series 5K for the next day, Saturday, June 10. The race starts at 8 a.m. at the Round Valley Trailhead, and a portion of the registration fees will go toward preserving Bonanza Flats. 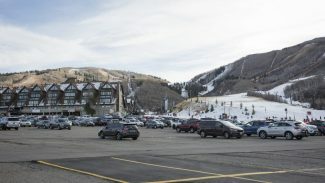 Other fundraising efforts for Bonanza Flats, such as the online auction planned by the Park City Leadership Class of 2017, can be found at http://www.savebonanzaflats.org. People can also visit the website to make individual donations and to learn more about the campaign.